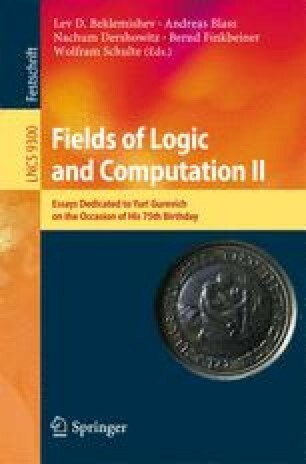 Kamp’s theorem established the expressive completeness of the temporal modalities Until and Since for the First-Order Monadic Logic of Order (FOMLO) over real and natural time flows. Over natural time, a single future modality (Until) is sufficient to express all future FOMLO formulas. These are formulas whose truth value at any moment is determined by what happens from that moment on. Yet this fails to extend to real time domains: here no finite basis of future modalities can express all future FOMLO formulas. Almost future formulas extend future formulas; they depend just on the very near past, and are independent of the rest of the past. For almost future formulas finiteness is recovered over Dedekind complete time flows. In this paper we show that there is no temporal logic with finitely many modalities which is expressively complete for the almost future fragment of FOMLO over all linear flows. Dedicated to Yuri Gurevich on the occasion of his 75th birthday. I am very grateful to Dorit Pardo for numerous insightful discussions and to the anonymous referee for his helpful suggestions.